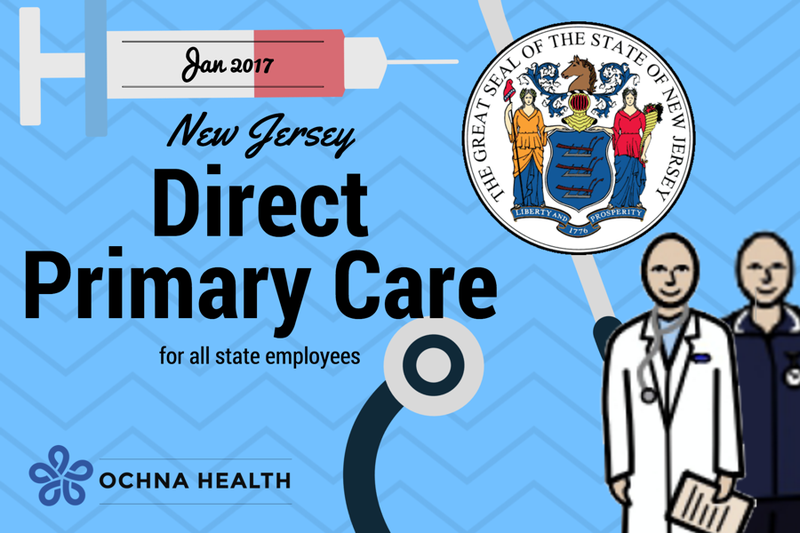 The State of New Jersey, realizing that unfettered access to quality primary care leads to better health, and lower cost overall, now offers #DirectPrimaryCare for all of its employees and family members in this bipartisan effort! Imagine paying a large premium to a car company to reserve the right to use the car once in a while. When you need the car, you have to call ahead, pay your co-pay, then wait a few days for the car to be available. Then when it is, you can only use it for 10 minutes. Understandably, that won’t get you very far. So you have to call again, and wait again. That is the way healthcare is today – the archaic fee-for-service model. Costing less than a cup of coffee a day, a #DirectPrimaryCare membership gives you unlimited access to your healthcare provider to address any and all of your health concerns or questions. No more Dr. Google. We are with you on your smartphone, and available whenever and wherever – Because health questions don’t pop up just once a year.